The new mid-size competes well against comparable European cars for thousands less. 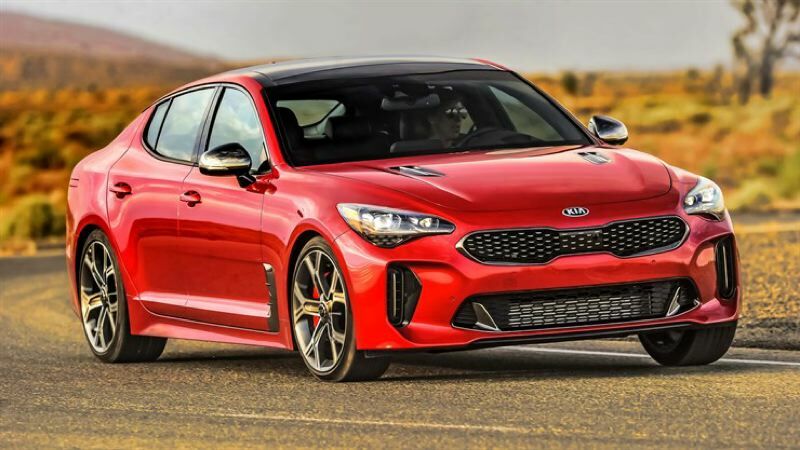 Kia generated a lot of buzz for its new Stinger luxury sport hatchback with a clever Super Bowl TV ad, which showed aging Arrowsmith vocalist Steve Tyler becoming younger by racing it backwards around an oval track. But while the ad elicited chuckles and good reviews on the monday morning news shows, it obscured the obvious question — is the Stinger really all that good? After all, the South Korean company is best known for its small cars and crossovers. After a week of driving a not-quite-top of the line version, I can say the answer is an enthusiastic yes. 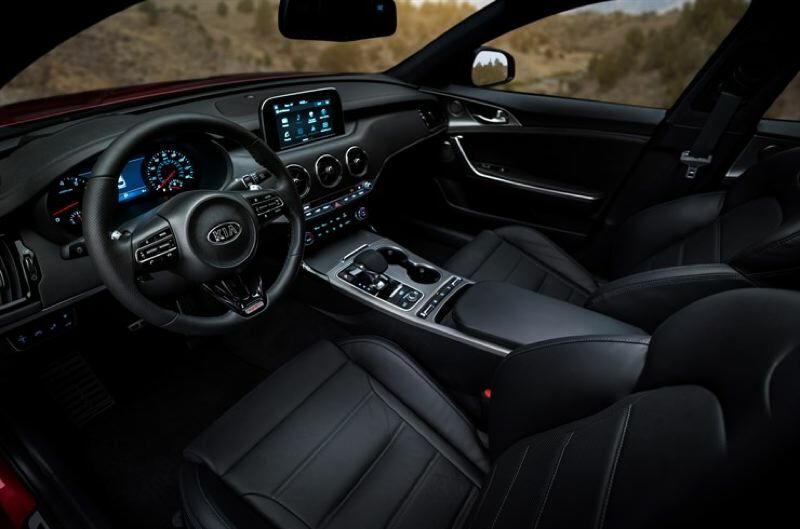 The 2018 Kia Stinger GT is stylish, fast and comfortable. It competes effectively against comparable mid-size European luxury cars for thousands less, and can also be ordered with all-wheel-drive. The answer shouldn't surprise anyone who has followed Kia's progress over the years. Company officials made a good strategic decision by deciding to upgrade the quality of their low-priced but substandard vehicles shortly before the start of the Great Recession, which was accompanied by an increase in fuel prices. Consumers looking for a new affordable cars and crossovers with decent mileage were pleasantly surprised by the styling and construction of the new models. Kia also struck gold with its quirky Soul small wagon and accompanying wacky urban hamster ad campaign. 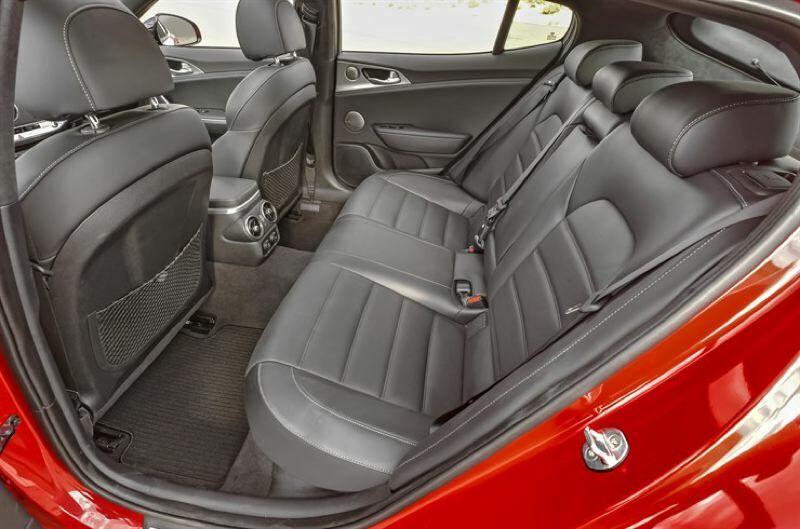 Kia took on the production of larger vehciles, too, beginning with the redesigned mid-size Optima, which proved affordable family cars don't have to be boring. Then came the larger V6-powered Cadenza and K900, the latter of which could also be ordered with a 400-horsepower V8. 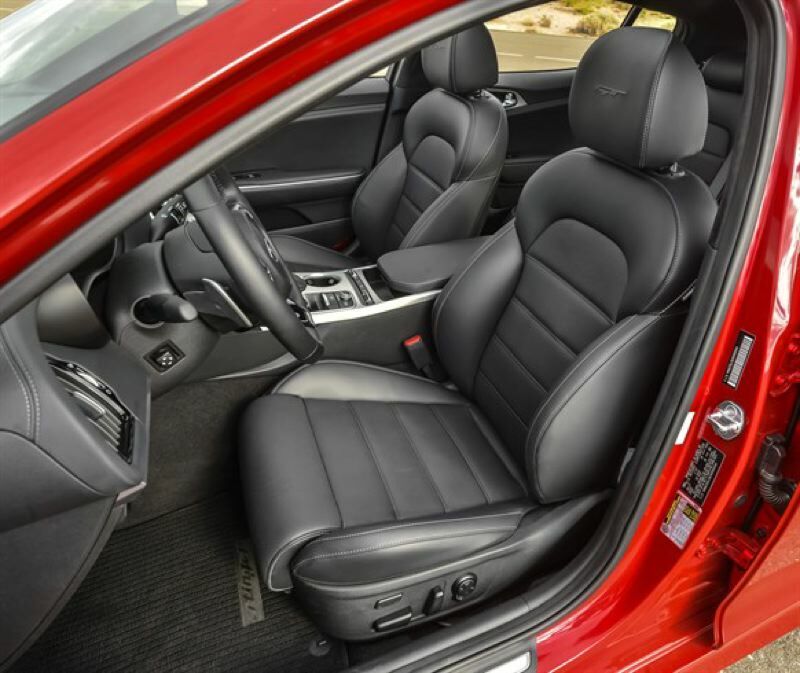 The company also released V6 and V8 models of the Genesis sport sedan, which it then spun off into a separate luxury brand. All were well reviewed, and proved Kia could make big cars with impressive levels of luxury and performance, too. Seen in that light, the 2018 Kia Stinger is actually more evolutionary than revolutionary. The base model comes with a turbocharged 2.0-liter inline four cylinder engine that produces 255 horsepower and available all-wheel-drive. The GT version carries the 365 horsepower 3.3-liter V6 that is also available in the Genesis lineup, along with optional all-wheel-drive. Our test rear-wheel-drive Stinger GT was priced at $39,250, which is a bargain considering its high levels of luxury and performance. Even more luxurious GT1 and GT2 versions are available, also with optional all-wheel-drive for $2,200 more. 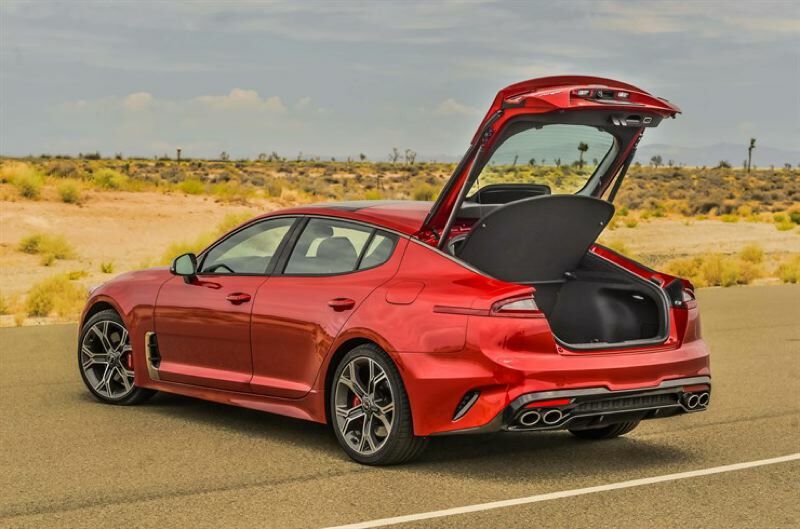 Anyone considering a mid-size Audi, BMW or Mercedes should give a comparably equipped Stinger a try first. You'll be surprised by just how good it is.